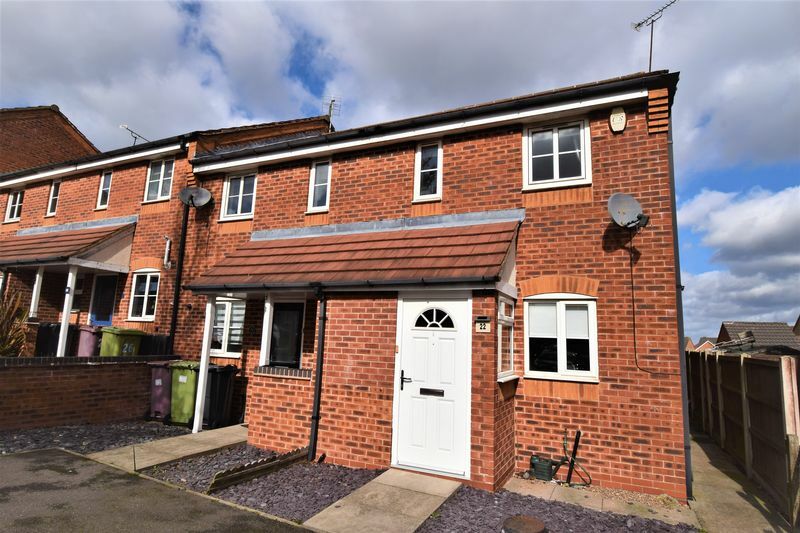 Castlegate Estate and Lettings are proud to bring to the market this two double bedroom end town house. 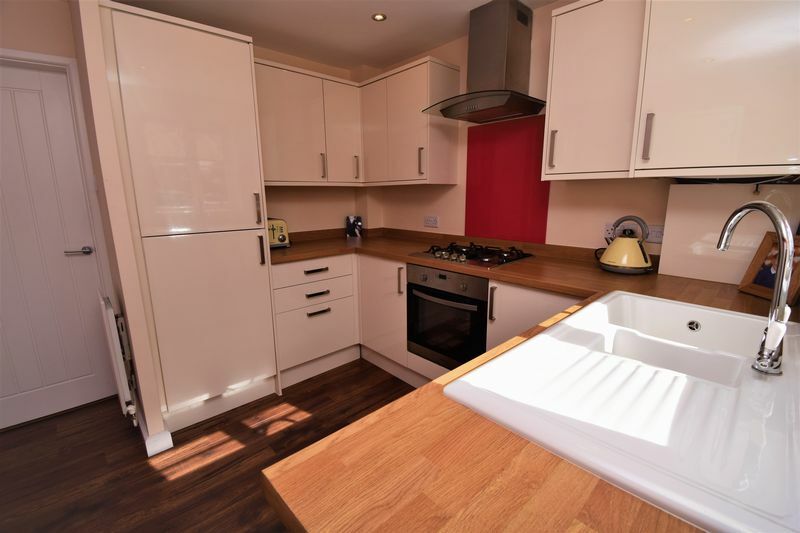 The tasteful yet neutral decor gives a modern homely feel, to this first time buyers dream. 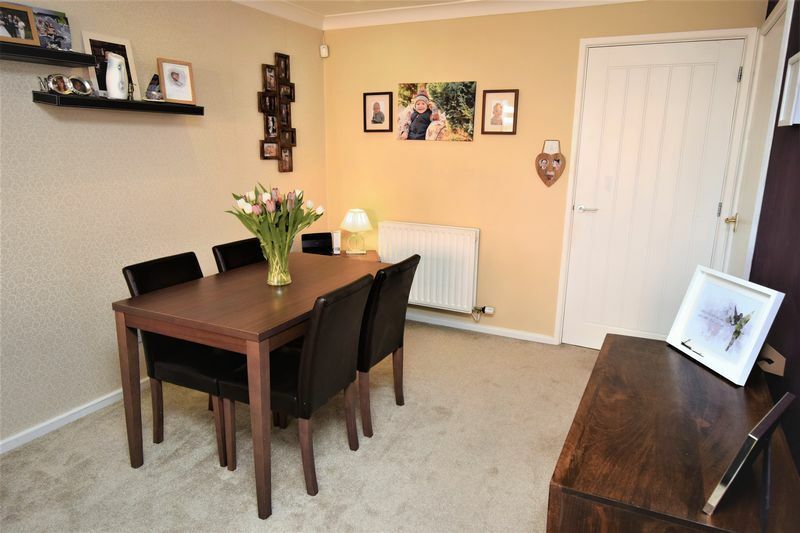 Located on a popular residential estate it is quite possibly going to be love at first glance! 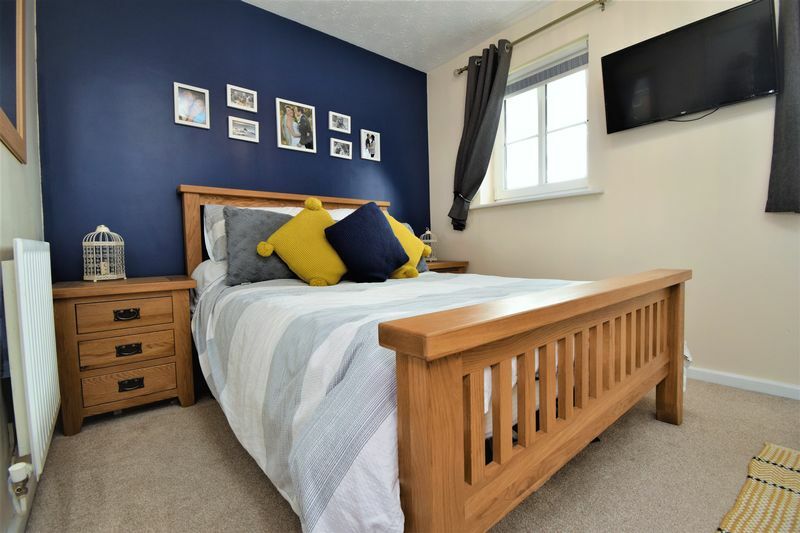 Boasting well proportioned accommodation presented to an exceptional standard. 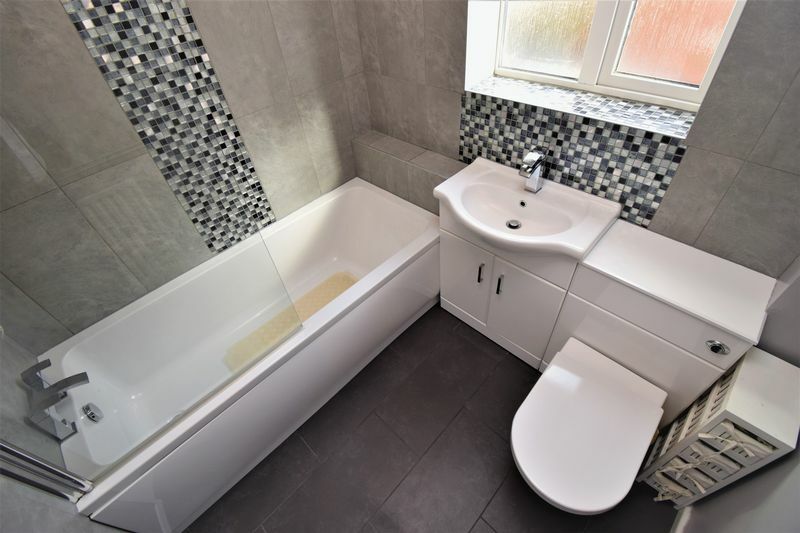 The ground floor offers a well planned layout, featuring a porch that leads nicely into the modern kitchen with a range of matching units and you will also find a useful downstairs WC and storage space. 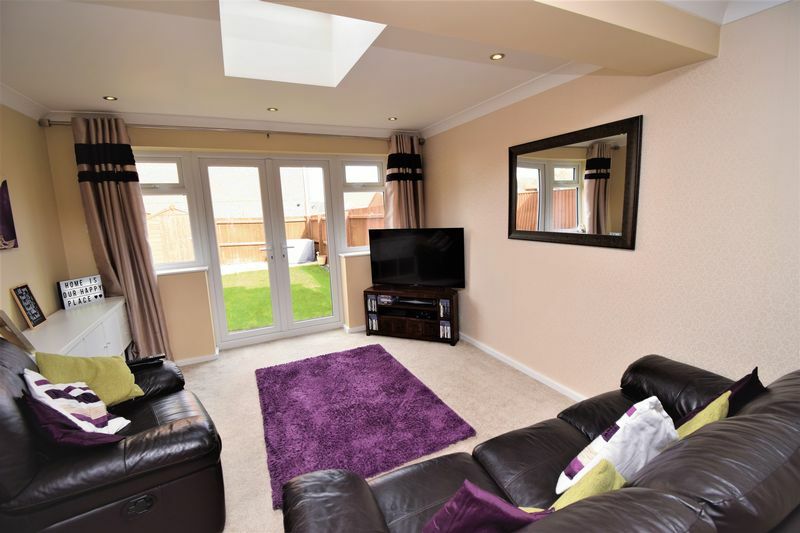 You are then lead into the extended open plan lounge/diner, which is of a comfortable size and filled with light, which is provided by a well appointed velux window and the patio doors that give you access to the garden for convenience. 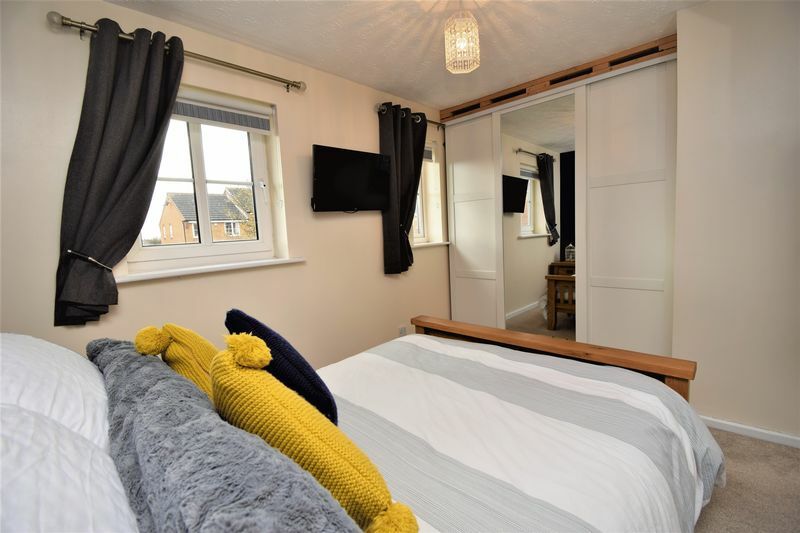 The first floor hosts the two good double bedrooms with built in wardrobes in both and a family bathroom that is tiled throughout and boasts a stylish quality white suite. 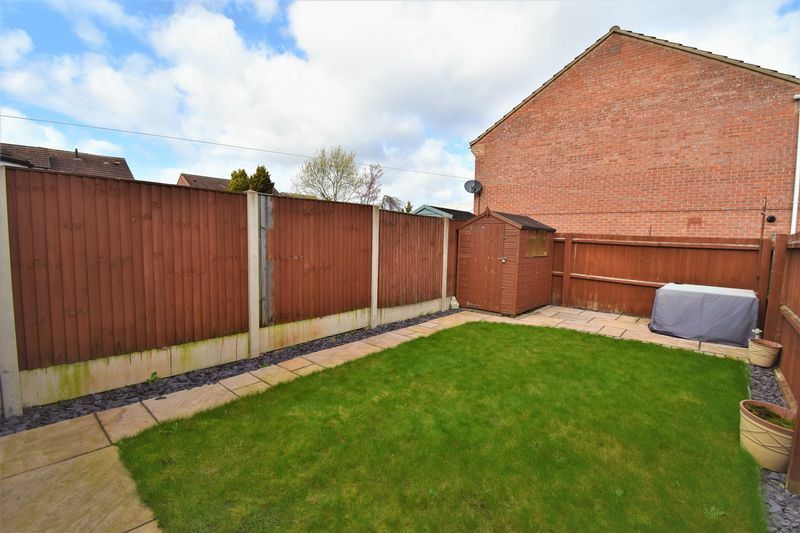 The property also benefits from gas central heating and double glazing, as well as access to the low maintenance garden via a path to the side of the property. 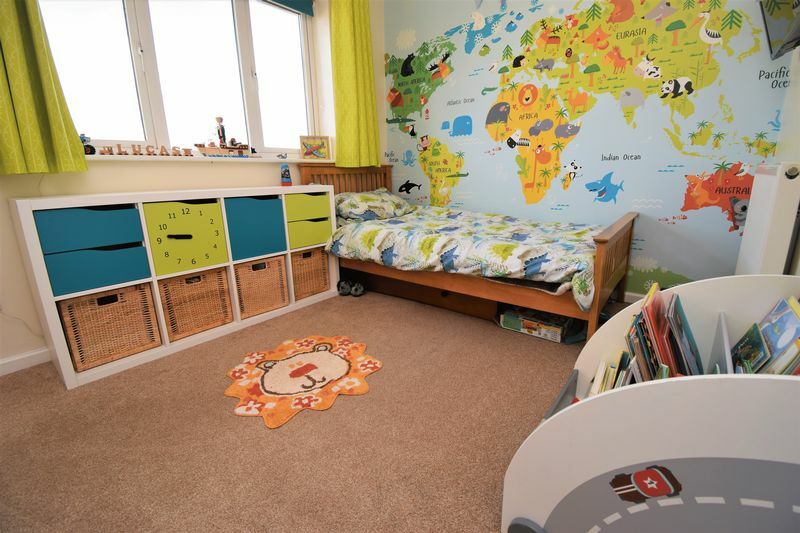 We strongly advise an early viewing as we expect this home to be popular. Call Castlegate today to arrange your viewing. This property has a driveway for two cars. 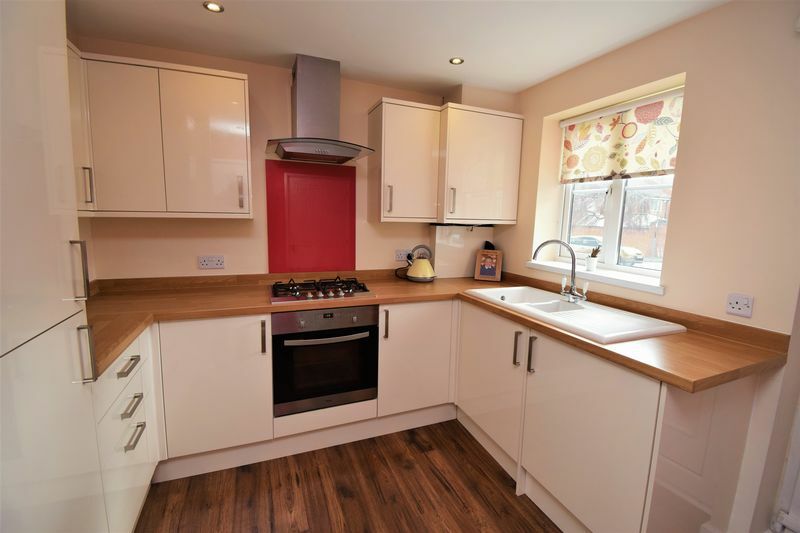 Disclaimer Notes These sales particulars have been prepared by Castlegate Estates & Lettings Ltd on the instruction of the vendor. Services, equipment and fittings mentioned in these particulars have NOT been tested and as such, no warranties can be given. 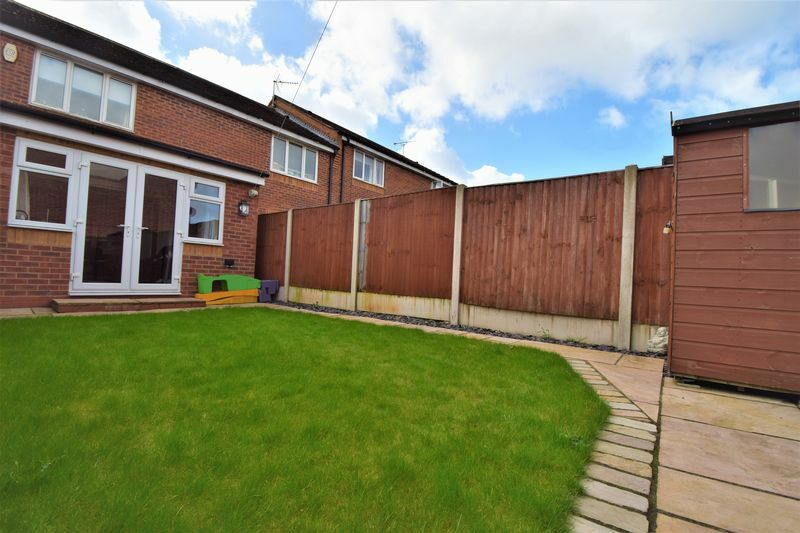 Prospective purchasers are advised to make their own enquiries regarding such matters. These sales particulars are produced in good faith and are not intended to form part of a contract. Whilst Castlegate Estates & Lettings Ltd have taken care in obtaining internal measurements, these should only be regarded as approximate. Money Laundering Under the Protection Against Money Laundering and the Proceeds of Crime Act 2002, Castlegate Estates & Lettings Ltd require any successful purchasers proceeding with a purchase to provide two forms of identification i.e. passport or photocard driving licence and a rent utility bill dated within the last three months. This evidence will be required prior to Castlegate instructing solicitors in the purchase of the sale of a property.